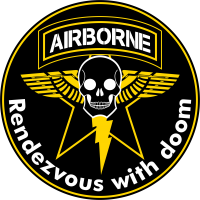 The sixth Airborne Rangers is the USARF airborne light infantry regiment. Of all USAriadnan units, they are closest to the original operating profile of the US Rangers; a light airborne unit capable of rapid deployment and special operations. 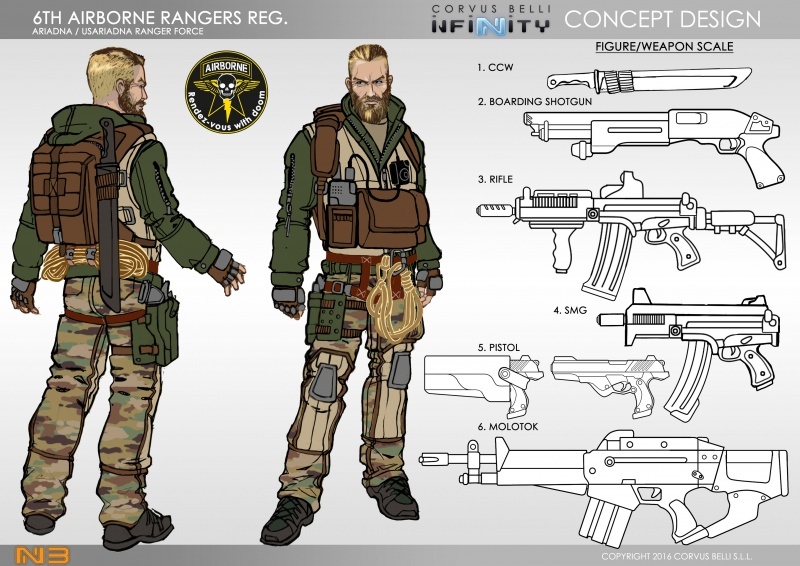 Infinity Tactics: 6th AIRBORNE RANGERS Reg.